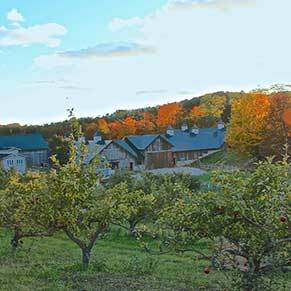 Idyll Farms. 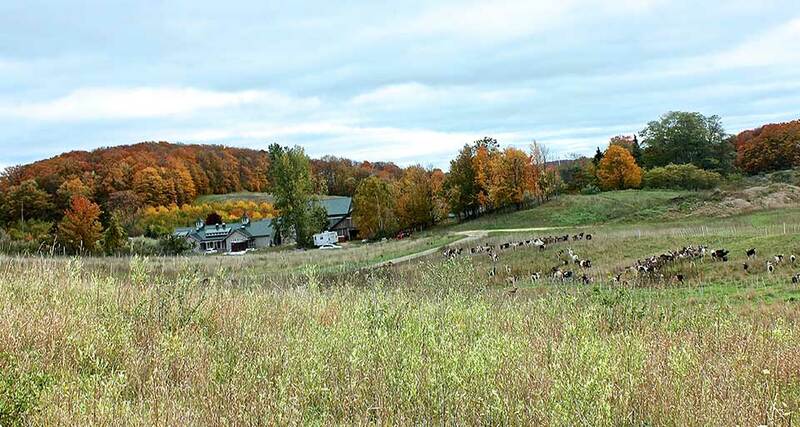 Great Lakes Pastures. 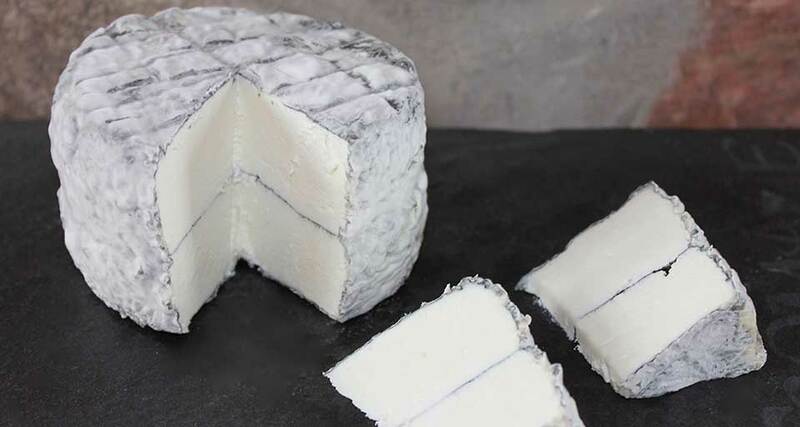 Great Goat Cheese. 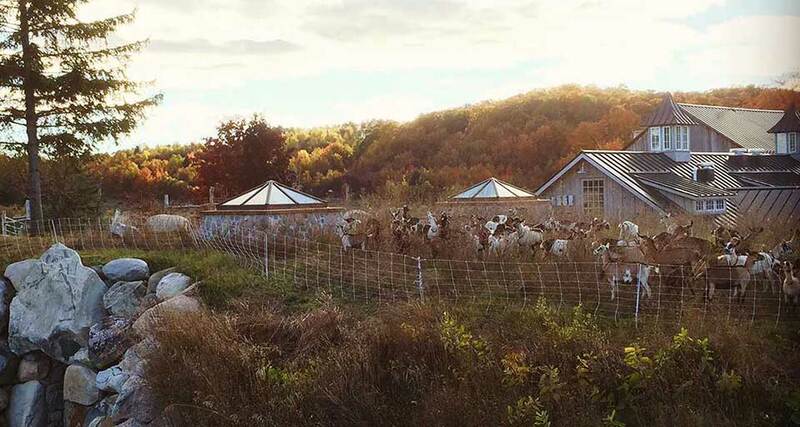 Idyll Farms is a goat farm and creamery located in Northport, Michigan, a small village perched on the edge of Lake Michigan. 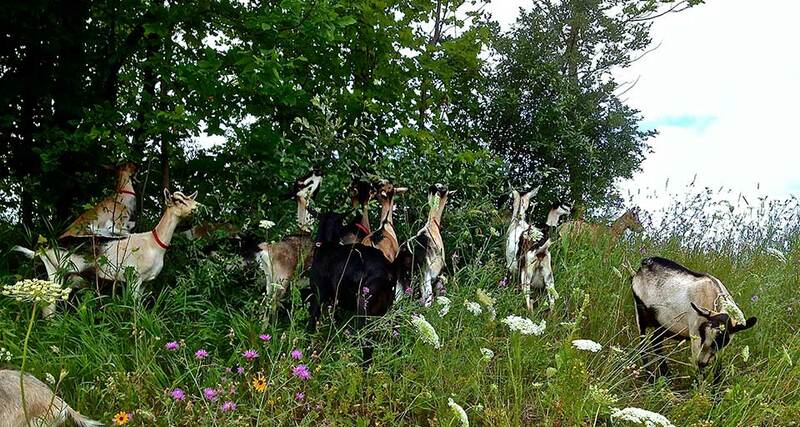 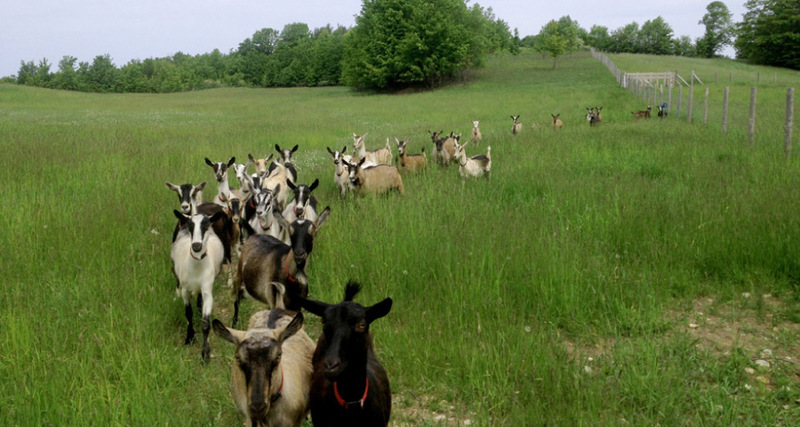 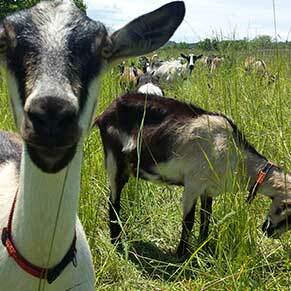 Our certified-humane alpine goats are pasture-fed through managed intensive rotational grazing, which is great for our pastures, our goats and, best of all, our cheese (not to mention the sustainability of our planet). 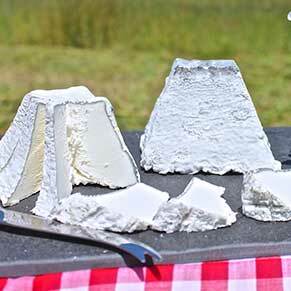 And by doing everything in-house, from pastures to creamery, we meticulously coordinate our entire process in order to make some of the world’s healthiest and tastiest award-winning goat cheese.